We all need some quick Recipes for dinner sometimes! 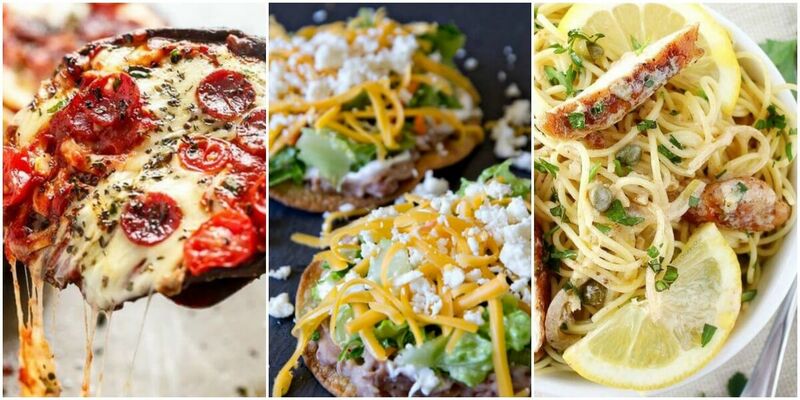 Make all of these under 30 minutes! Over 60% Savings on Sonicare Series 2 Plaque Control Rechargable Toothbrush at Rite Aid! Hunt’s Recipe Ready Tomato Paste Just $0.24 at ShopRite!